Call 828-634-0451 For Information On Packages and Available Discounts! 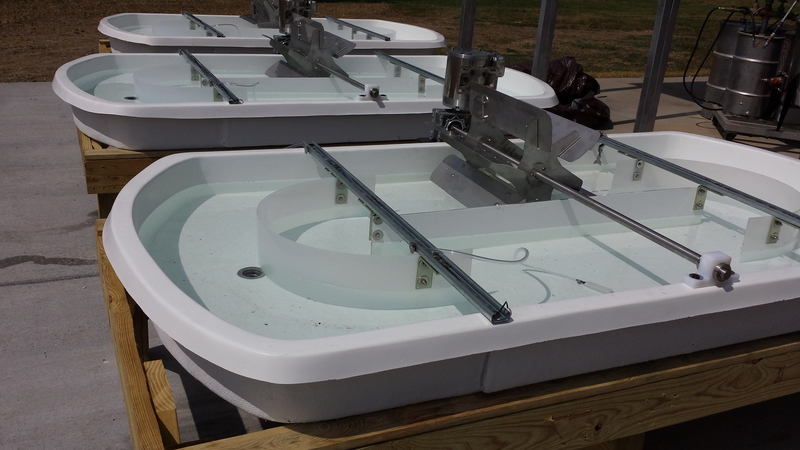 These pond systems can be used in indoor or outdoor environments. Operating temperature range is 1C to 55C ambient temperature.